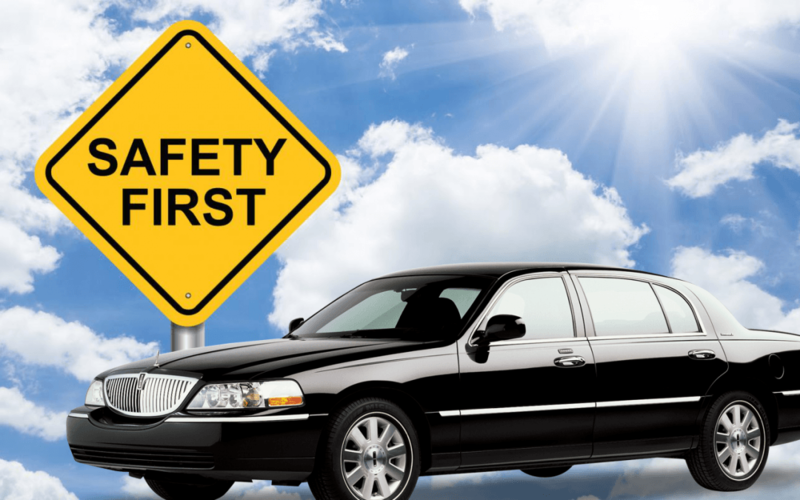 Safety and confidentiality are primary considerations when choosing a VIP transportation service. You want chauffeurs who are more than just drivers but chauffeurs who undergo thorough training and background checks. We Affordable Town Car service we offer these and much more. Call us today at (704) 906-9010 or use our contact form.